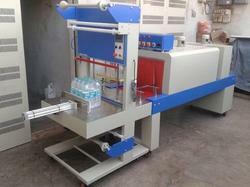 MACHINE SIZE : 132" X 28" X 75"
- Loading weight: 2000 Kg. 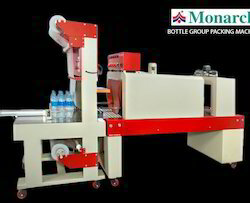 We are the leading supplier of the Oil Tin Wrapping Machine. This Space Invaders-themed wrapping paper may be 4 months late for Christmas . Speed: 60-80 Packs per minutes.